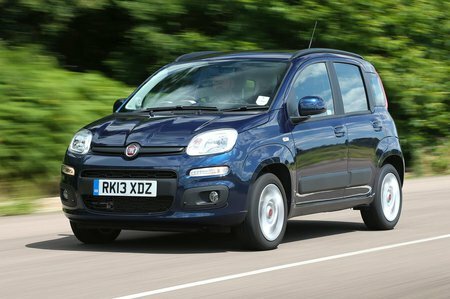 Fiat Panda 4x4 Review and Deals 2019 | What Car? Four-wheel-drive versions are based on the Lounge model. Upgrades include a more rugged-looking exterior, a skid plate, an electronic locking differential, Bluetooth and USB connectivity and wheel-mounted audio and media controls.